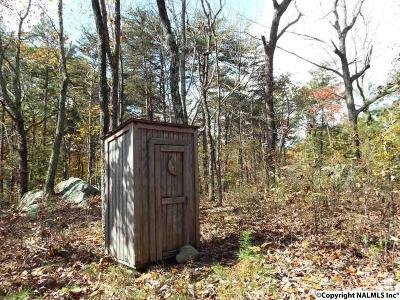 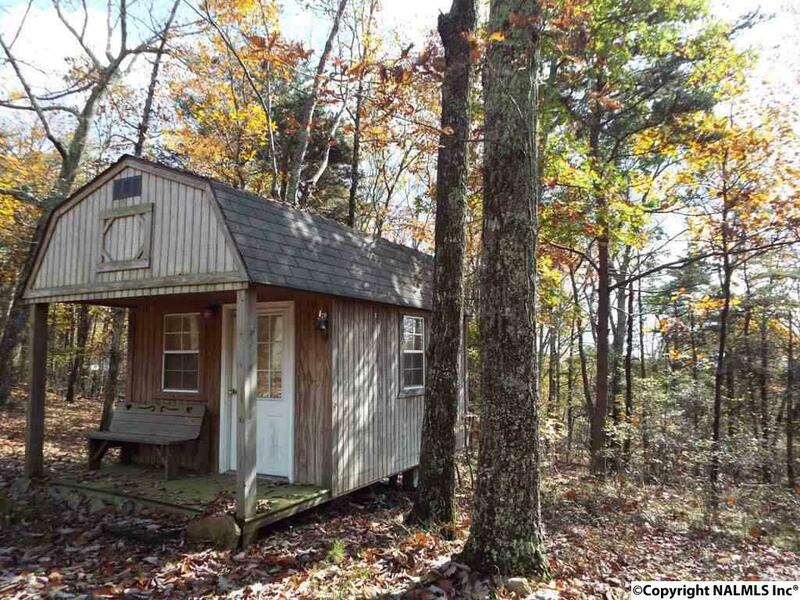 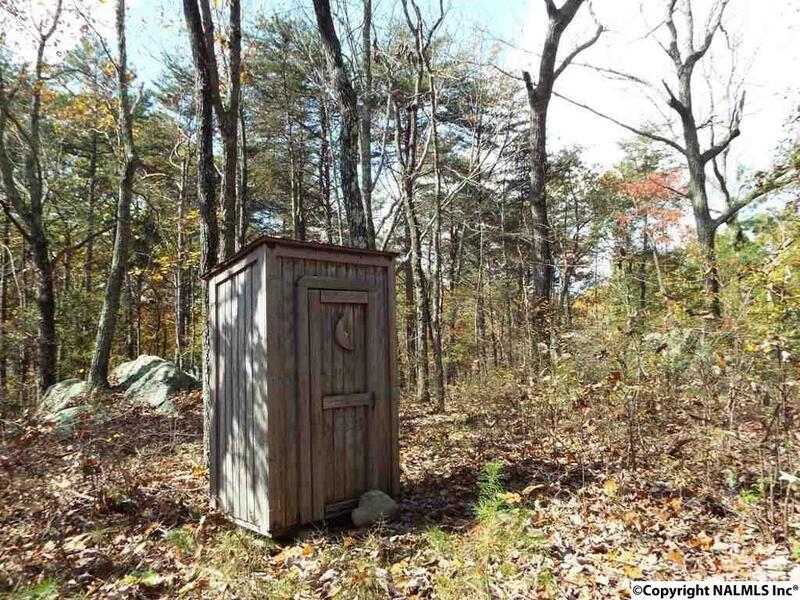 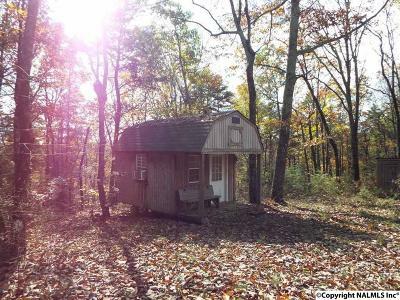 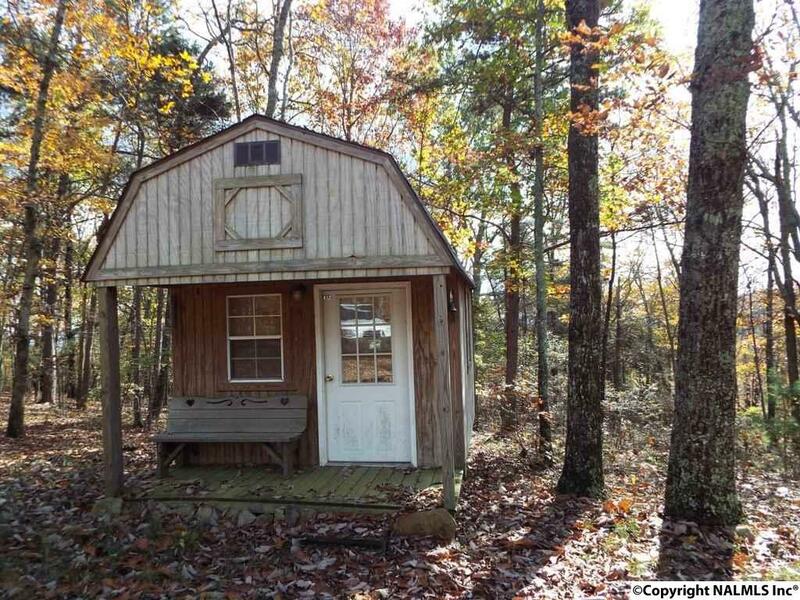 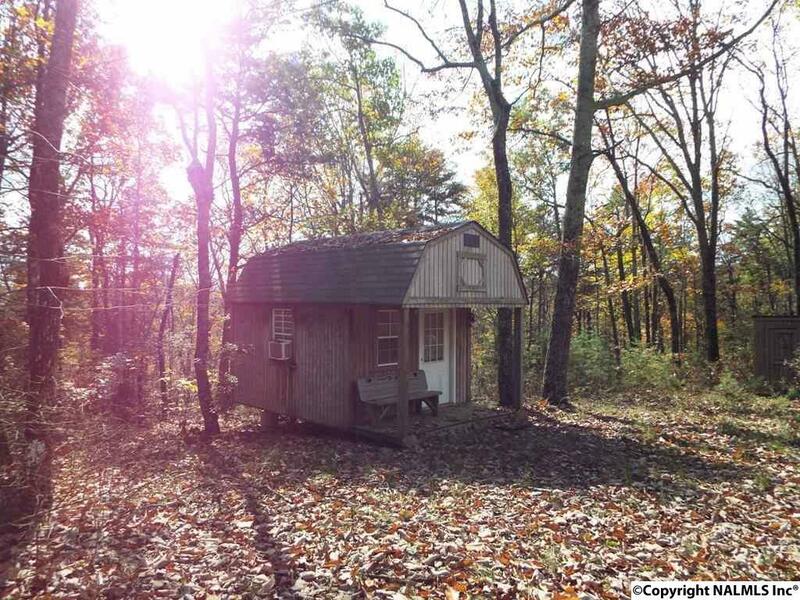 2 WOODED ACRES with a tiny little rustic one-room camping cabin (no plumbing, water or septic installed). 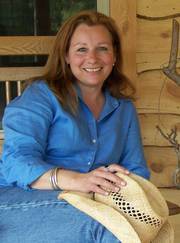 Sort of a getaway or place to stay until you're ready to build your mountain home. 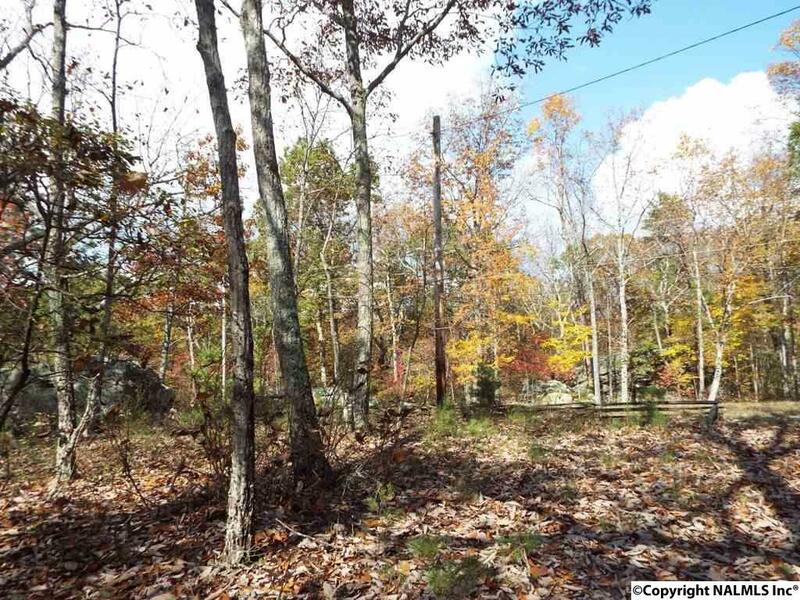 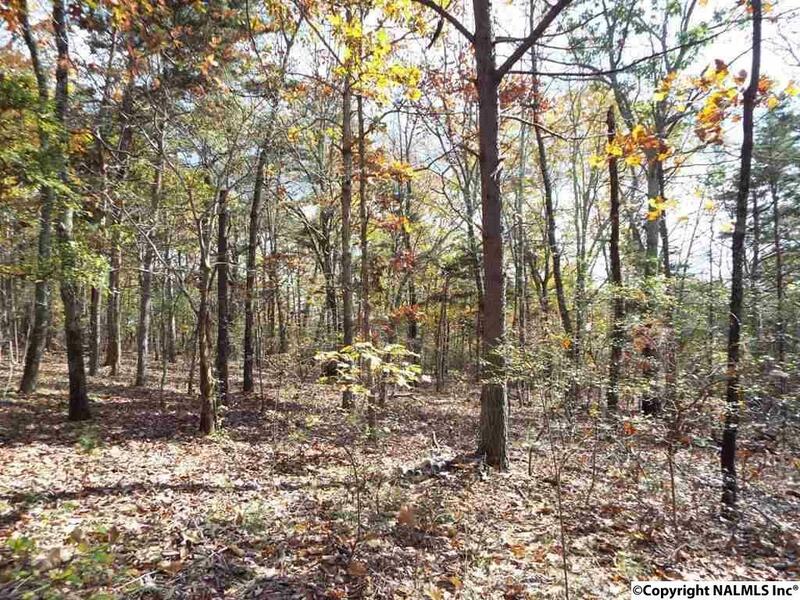 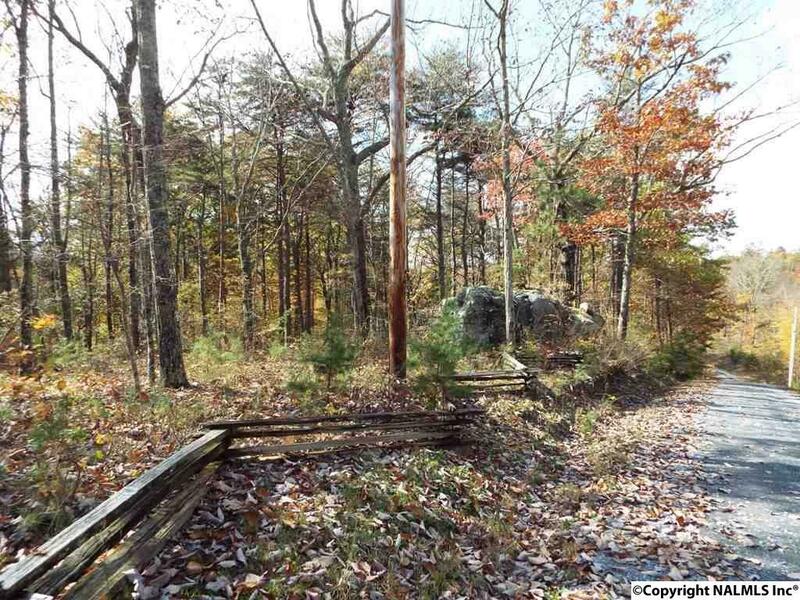 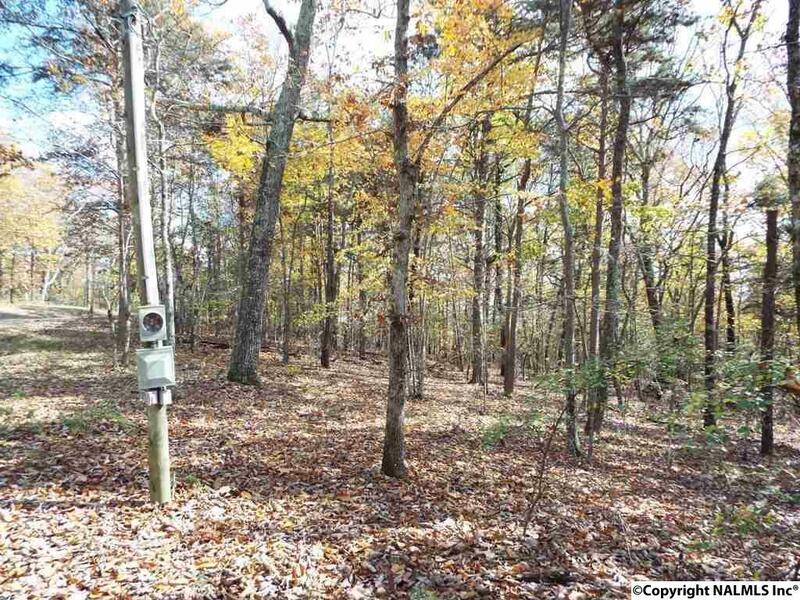 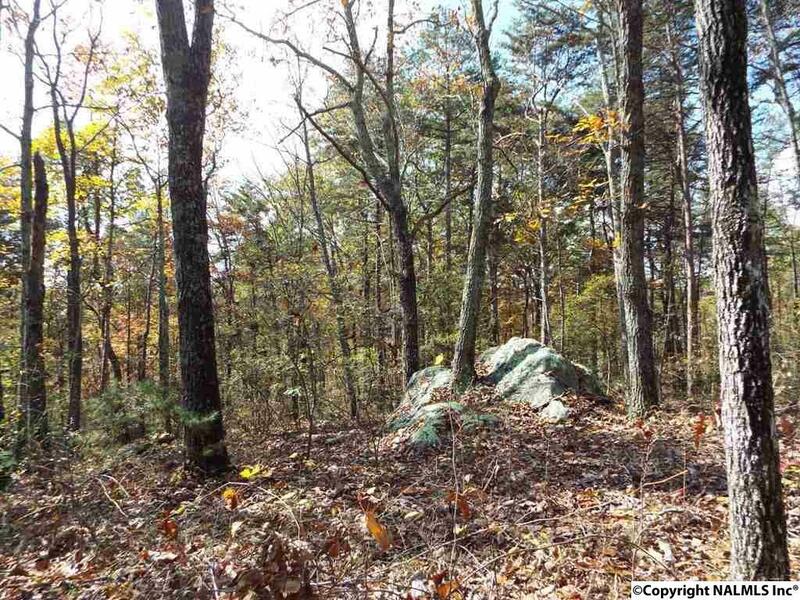 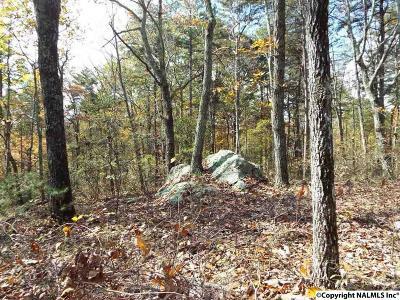 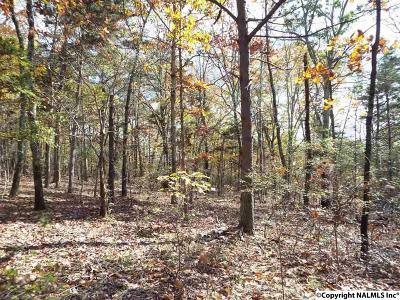 Lot features hardwoods, picturesque boulders, wild turkey, deer...most any kind of wildlife found in these hills. 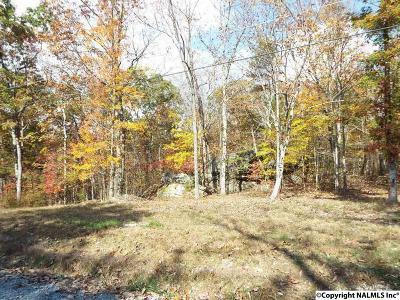 Here's your place to build that home where you can return to peace and quiet at the end of the workday. 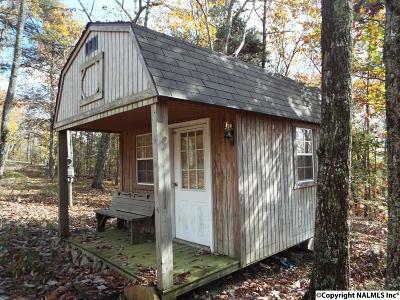 Perfect, too, for a retirement home or weekend getaway. Owner financing available. Great new price of $39, 700.